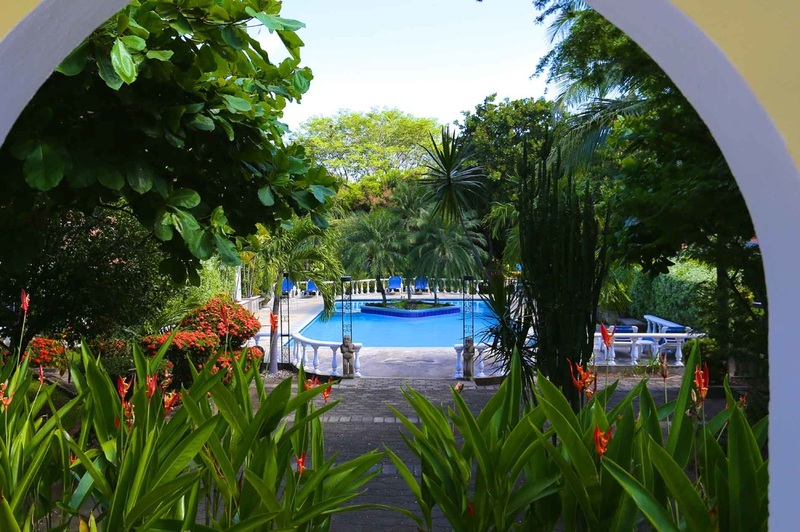 Villa del Sueño is a 15 room hotel located in the north-west province of Guanacaste, nestled in the first entrance to Playa Hermosa, just 150 meters from the beach, a 20 minute drive from the Liberia (Daniel Oduber) international airport. Set amidst tropical gardens, nestled in the heart of Playa Hermosa, Mediterranean style buildings surround a freshwater pool, thatched bar, gourmet restaurant and boutique. The calm atmosphere invites relaxation. 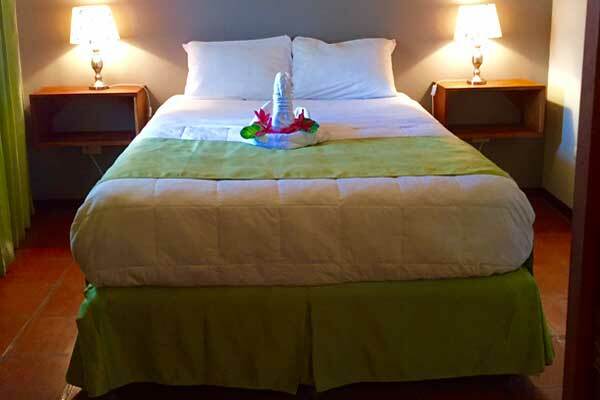 They were visited recently by a hospitality training professional who said “boutique hotel” is the current term that best describes the property. 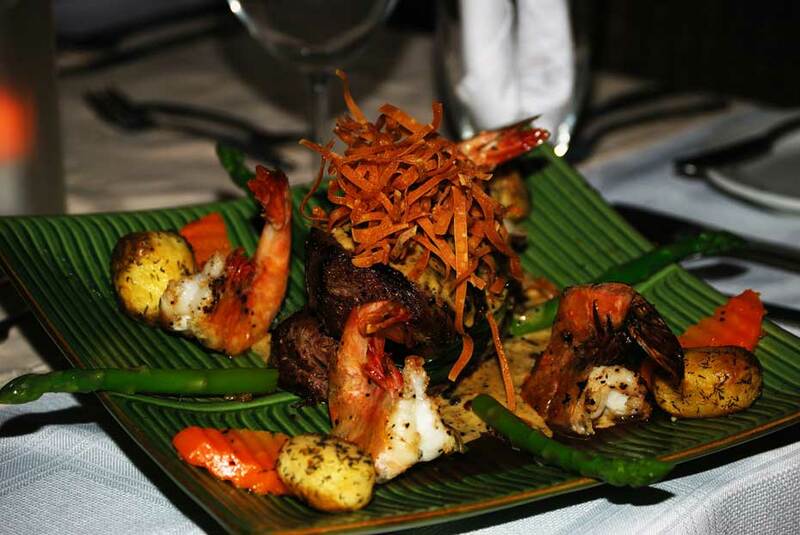 A well tended, cozy atmosphere, serviced by experienced staff. Villa del Sueño’s “table” enjoys a growing reputation for fine foods and on most nights you have the pleasure of live dinner music. At Playa Hermosa and the near Papagayo Gulf you will enjoy the abundance of dive sites that offer the opportunity to photograph giant Manta Rays (December thru May) white tip reef sharks, giant schools of grunt, yellowtails, spotted eagle rays, turtles, stingrays, angel fish, octopus, seahorses, starfish, frog fish and many species of eels. 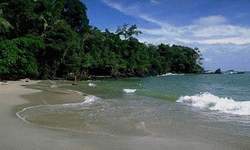 Follow the road signs to Playa Hermosa beach, winner of the “Bandera Azul”, granted to beaches recognized for their ecological qualities. Take the first turn off to the beach and you’ve arrived at “Villa del Sueño” Hotel … “Villa of Dreams”.